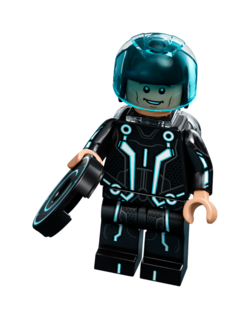 Sam Flynn is an Ideas minifigure released in 2018, based on the character from TRON: Legacy. Sam throwing an Identity Disc. This page was last edited on 31 March 2018, at 06:16.